Classic doormat There are 7 products. Classic doormat, simple surface, all materials. Mat COCO quality for use in homes, businesses and public buildings. 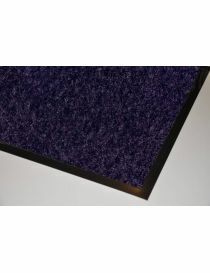 Other doormats in standard dimensions in stock to see on This page or pack frame + mat on This page. 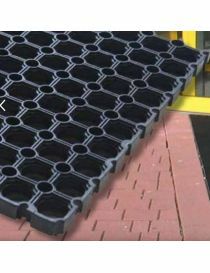 -Mat 100% fibreglass polyamide.-On flexible pvc back.-Thickness of approximately 8mm. 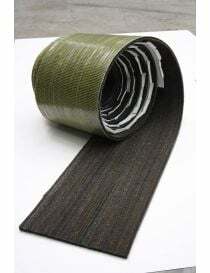 -The mats are available in different colours: Black, Brown, Beige, grey, red, blue. 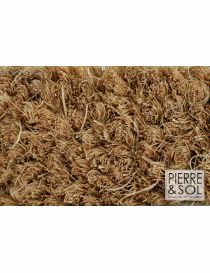 100% coir doormat. PVC back to about 4mm. Color coco natural or colored. SALE per roll of 24 m². -Black rubber doormat. -Surface honeycomb. -Black color. -Background Open or closed. -Thickness: 18 or 23mm. -Also for the outside employment.